One liberal newsgroup called him “The Donald Trump of Central America”, but Guatemalan residents are calling conservative Christian Jimmy Morales “El Presidente”. Gomez, a comedian and one-time seminarian–a joker who loves Jesus–took on not just any political establishment in this Central American nation, but one of the most corrupt mafia enterprises in the world, where armed gangs rule the streets and elected officials often leave office following a jail sentence instead of an election. Much of Gomez’ winning platform espoused Christian values, including being pro-life and pro-natural marriage. Drawing from his Biblical training, Gomez campaign slogan read: “Neither corrupt nor a thief”, likely based on Matthew 6: 20: “But lay up for yourselves treasures in heaven, where neither moth nor rust doth corrupt, and where thieves do not break through nor steal”. 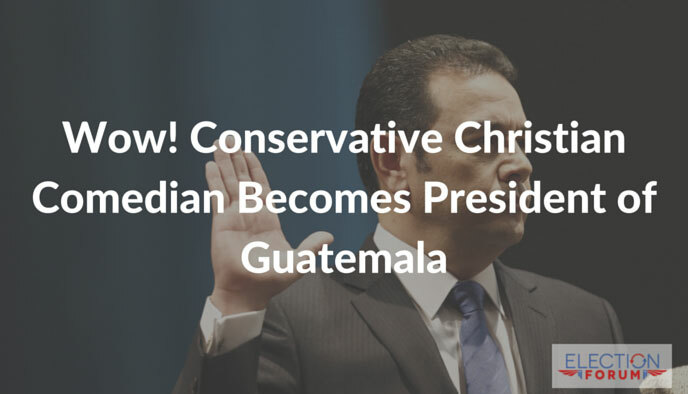 While American Christians see the decline of the influence of the powerful Body of Christ in their government, the success of the Guatemalan churches to rally and help Gomez get elected should spark hope for the same to happen in the United States. Awesome! 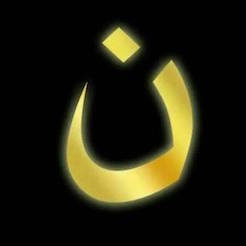 while US is turning away from God, other countries are getting strong in electing Godly leaders. Lets learn. Lets seek God for guidance on whom we should elect as our leader before it is too late and elect someone who will lead us to move farther away from God.